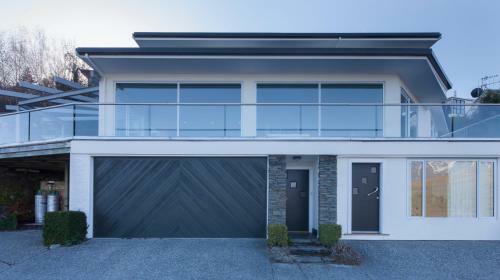 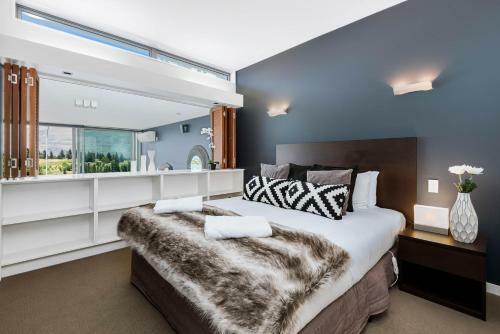 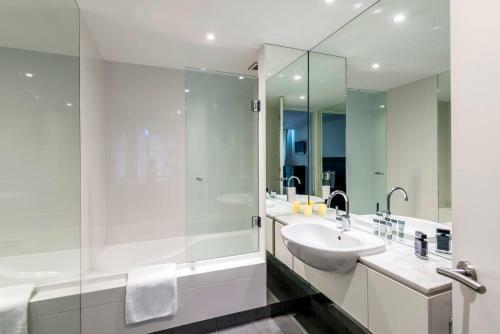 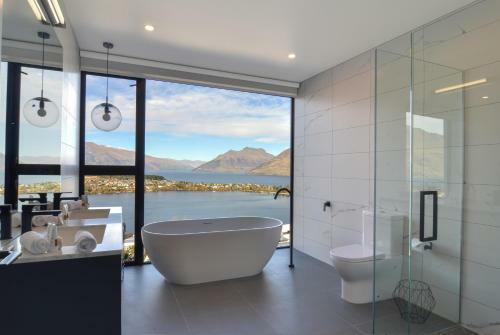 This luxurious apartment-style property is conveniently located on the main road to Queenstown and boasts unobstructed views across Lake Wakatipu. 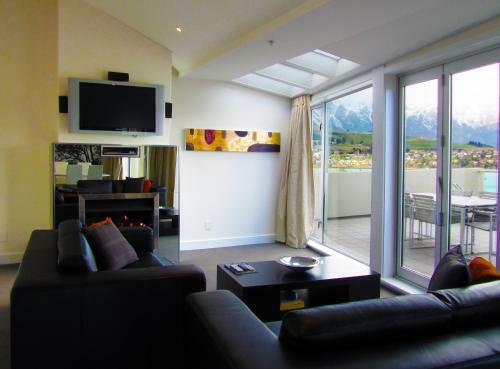 Oaks Club Resort guests enjoy a fitness centre a sauna and direct access to walking tracks. 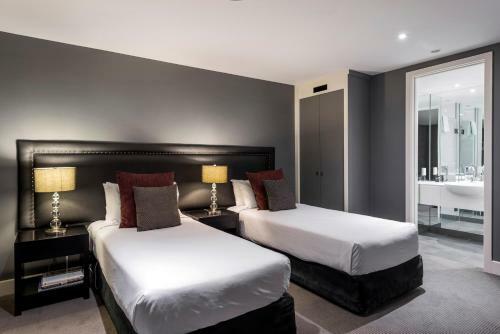 The waterfront rooms include modern interior design a flat-screen TV and tea/coffee making facilities. 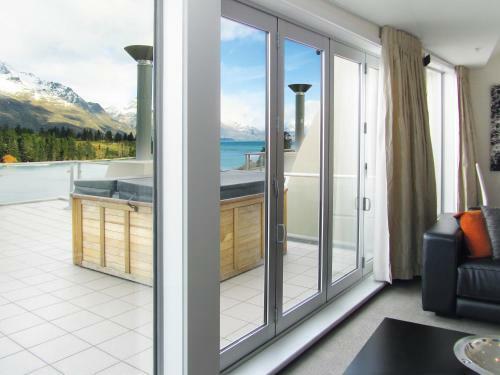 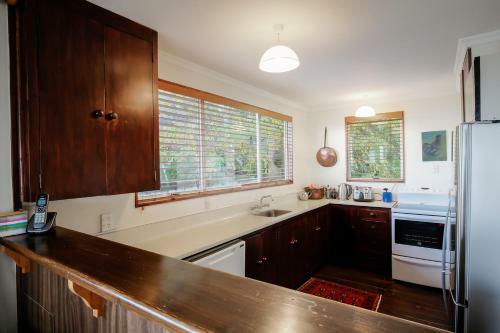 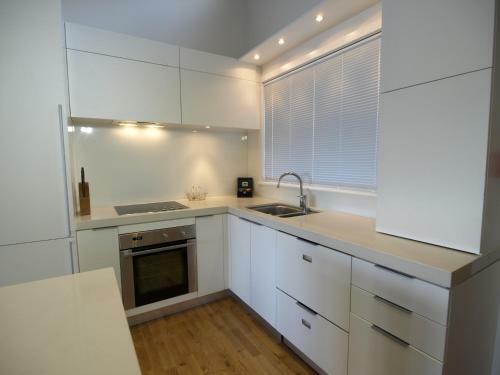 Some also offer a kitchen underfloor heating or a balcony offering views of Cecil Peak. 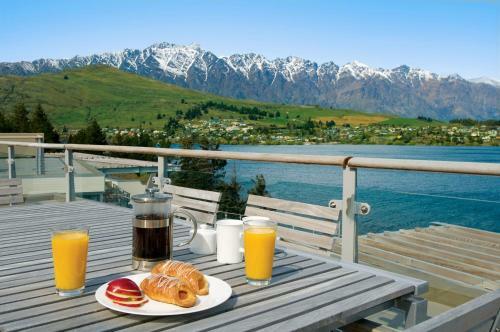 Guests enjoy 30 minutes' of free WiFi per day. 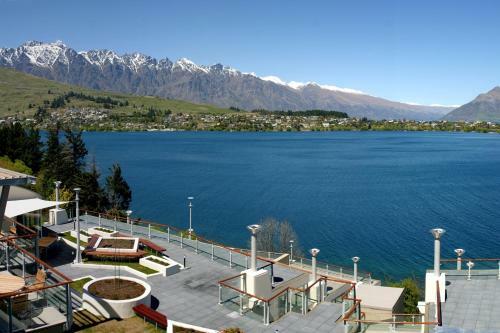 On-site facilities include a covered parking area a tour desk and a landscaped courtyard with BBQ facilities. 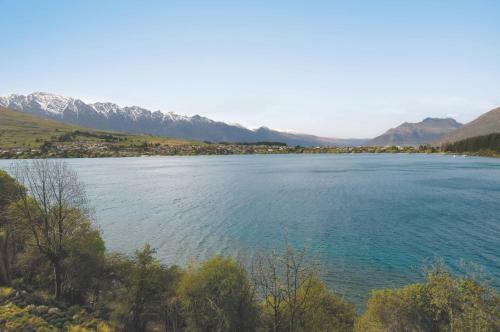 There is a free shuttle service to and from central Queenstown running each morning and evening. 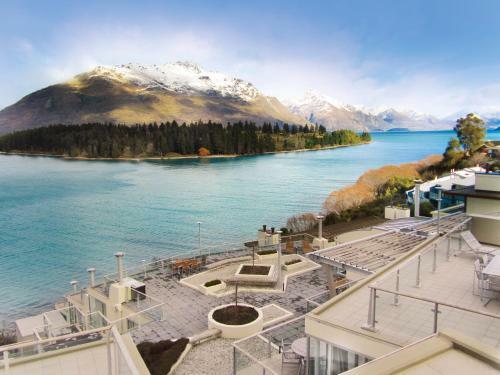 Queenstown Oaks Club Resort is located 30 minutes' drive from the Coronet Peak ski field and 45 minutes' drive from The Remarkables.